Suitable for children aged approximately 1 to 3 year old. 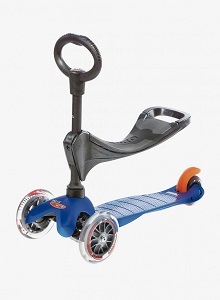 This child scooter has been recently added to our rental baby equipment range. It has not been commented yet.